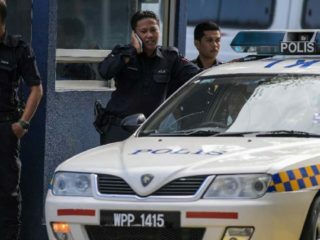 Malaysia summoned the North Korean ambassador on Monday for a dressing-down over Pyongyang's attack on its investigation into the assassination of leader Kim Jong-Nam's brother, deepening a diplomatic row. 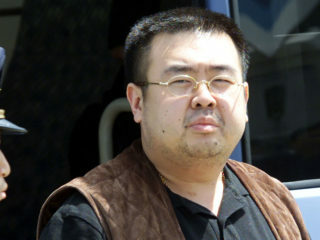 Kim Jong-Nam died Monday after an unidentified liquid was sprayed in his face at Kuala Lumpur international airport, in an attack which Seoul says was carried out by female agents on Pyongyang's orders. 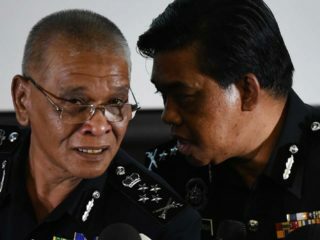 Malaysian police said Saturday they had arrested a North Korean man over the assassination of Kim Jong-Un's brother, as relations between Pyongyang and Kuala Lumpur nosedived over a battle for his body. 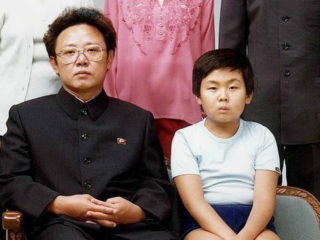 North Korea's ambassador to Malaysia on Friday said Pyongyang would reject any results of a post-mortem examination carried out by Kuala Lumpur on the body of Kim Jong-Nam, the half brother of the North Korean leader. 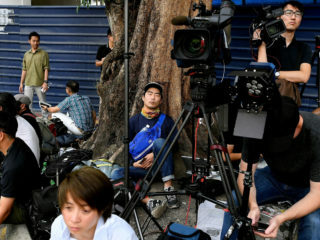 The assassinated half-brother of North Korea's leader Kim Jong-Un was a courageous man who sought to reform his country, a Japanese journalist who wrote a book about him said Friday. 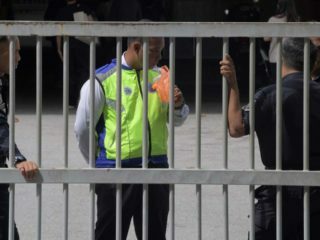 Malaysia will return the body of the half-brother of North Korea's leader, the country's deputy prime minister said Thursday, as police probing the airport assassination arrested a second woman.